Do you consider your craft supplies an investment? Sure, there's a monetary investment, but they also represent an investment of time, creativity, and dedication. Having the ability to use your tools in a number of ways is a great way to stretch your investment though. 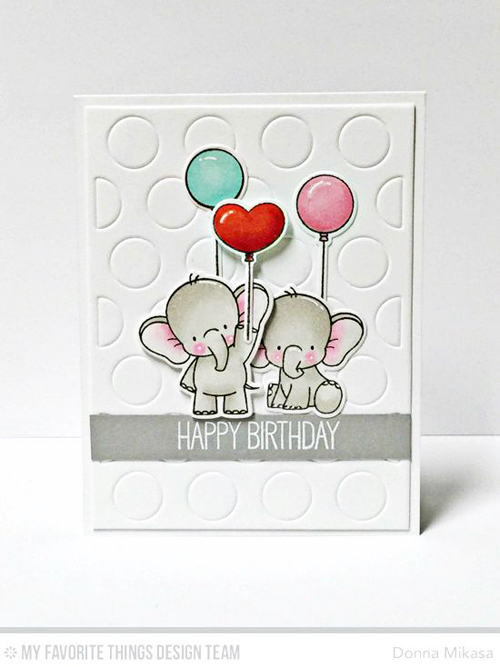 Have you tried embossing with Die-namics? 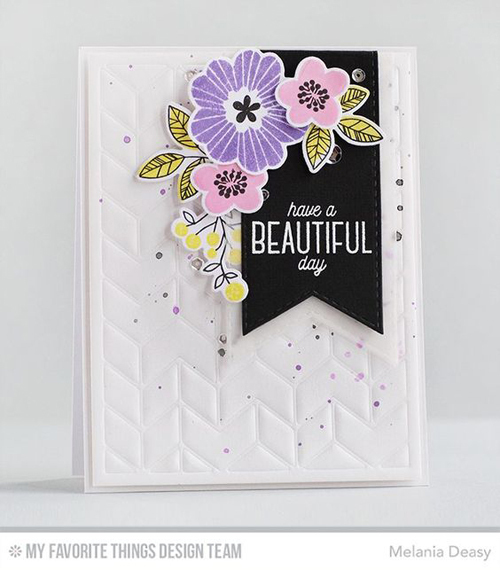 It adds a subtle texture and dimension that simple die-cutting and layering can't replicate and it keeps your projects lighter, flatter, and easy to mail! 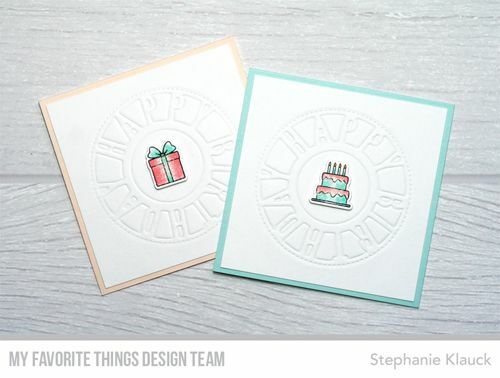 Learn how to emboss with Die-namics by clicking the video link or watching below. For more tips and tricks, make sure to subscribe to our Youtube channel! Check out a few ways our team has used Die-namics to create an unforgettable impression. Pretty cool idea. I will have to try this! I love impressing with dies...need to do that more. These are awesome cards!!! Love all the cards displayed; so beautiful, with their vivid colors.